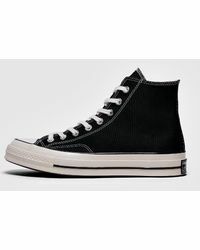 Some sneakers need no introduction, and the Converse Chuck Taylor is one of them. 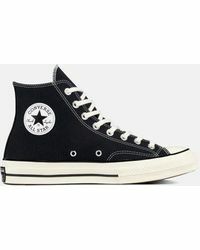 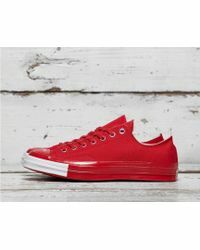 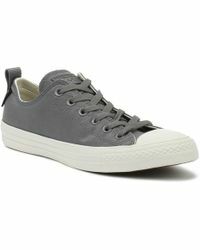 Still as relevant as today as when they were first produced, Chuck Taylors have been around for decades – and they show no sign of disappearing soon. 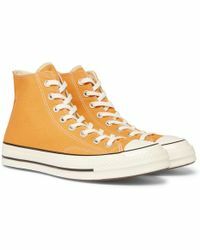 Whether you pick a high-top or low-top style, the iconic lace-up sneaker with a canvas upper and rubber toe cap will remain a go-to for years to come. 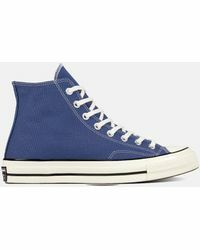 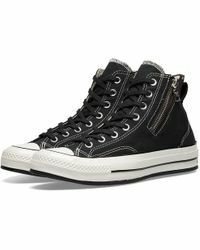 In other words, it’s never too late to invest in a pair of Converse Chuck Taylor All Star sneakers.